Make this easy DIY Rain Stick with just a few supplies you probably already have around the house! Hi everyone! I'm thrilled to be participating in Made With Happy's Kids Crafts From Around the World! My husband served a mission for our church in Brazil. He lived and worked along the Amazon River Basin. My kids and I love to hear stories of his adventures there. I can't imagine living where it is always hot and humid, surrounded by giant bugs, dangerous animals, and consistent rain showers! 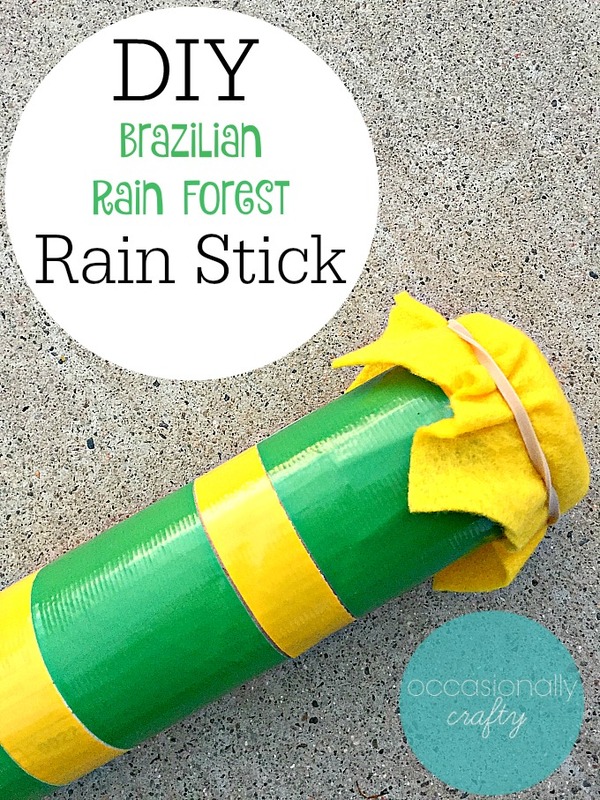 I don't know if they actually make rain sticks in Brazil, but I wanted something for my kids that reminded them of my husband's adventures in the Amazon Rain Forest area. 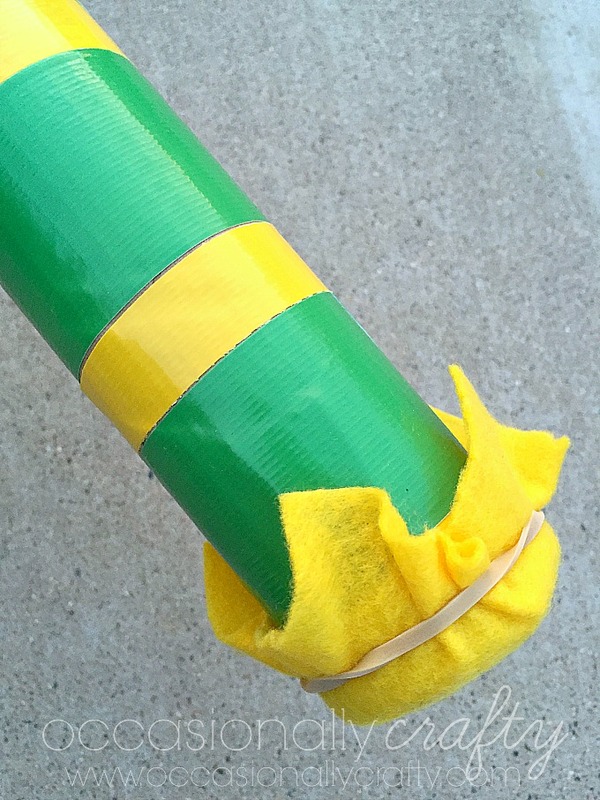 Start by taping off one end of your empty tube. Since I had a mailing tube, I simply put the lid in. But if you don't have that option, cover the end with packaging tape so nothing will fall out. 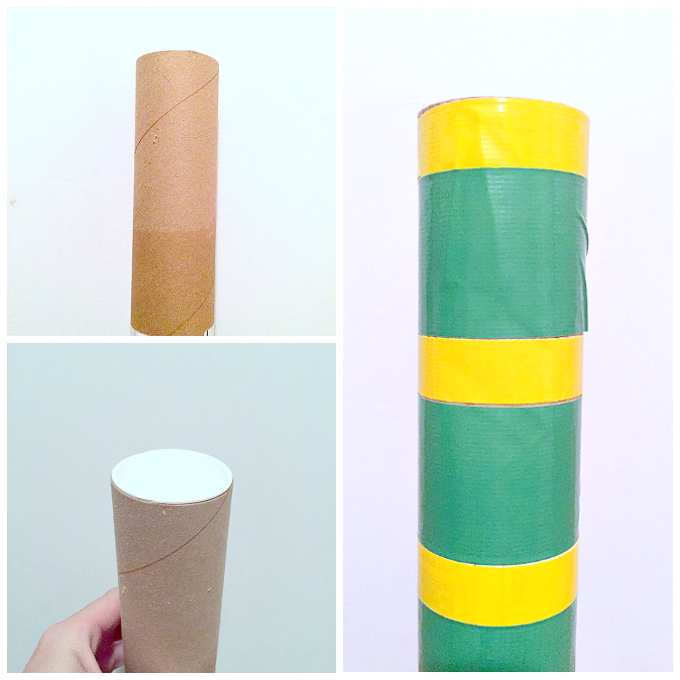 Decorate your tube with colorful duct tape. 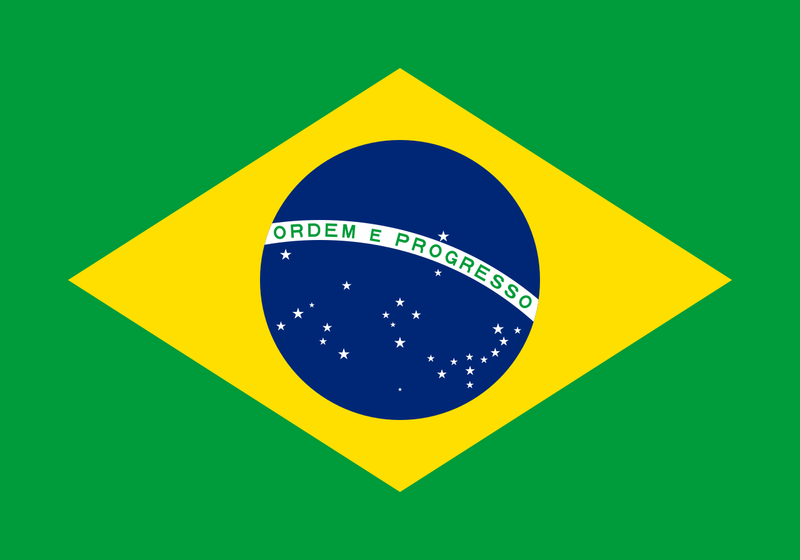 We went with green and yellow- the color of Brazil's flag. Place about a cup of beads or dry beans inside. The movement of these will create the "rain" sound. Tape off the other end. Then cut a piece of felt to cover the top, and secure it with a rubber band. As you tip it from side to side, the beads will cascade, imitating the sound of rain! Visit Made With Happy every day this month to find a new kids' craft from a different part of the world!